It's almost Valentine's Day and for little ones it's still all about hearts, hugs and friends. 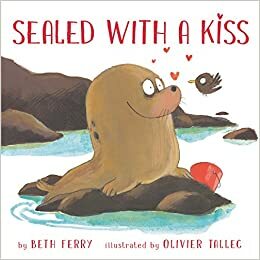 Well, and maybe candy... Every year we see a new batch of children's books that are perfect for Valentine's Day reading. 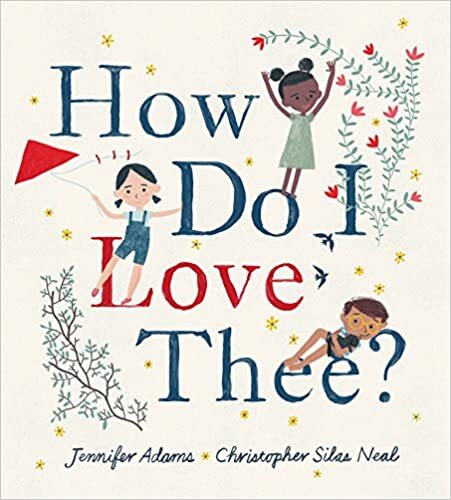 Below are eight that stand out in some way, including a picture book based on a famous sonnet and the story of a robot on a mission to learn what love means. 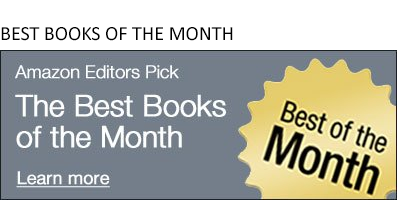 Nearly all of these are books can be read any time of year, but are especially suited to the weeks ahead. A delightful re-imagining of Elizabeth Barrett Browning’s “Sonnet 43” with its famous opening lines, as a trio of children explore their world and the love of friends and family around them. Christopher Silas Neal’s illustrations carry the poetry of Browning’s words beautifully. Like the sonnet it is based on, this book has staying power. 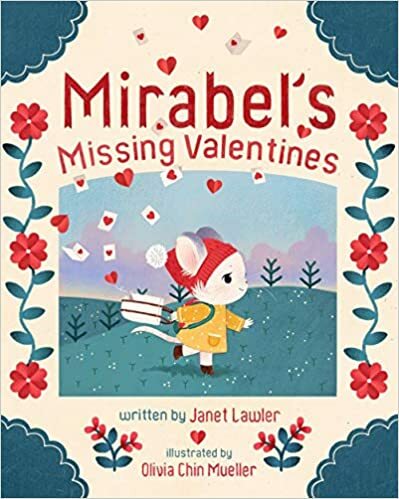 Giving Valentine’s Day cards to classmates can be scary, and Mirabel the mouse is so nervous that she accidentally drops some of her cards on the way to school. Mirabel's mistake brings unexpected happiness to those who find them and think they have received a Valentine. A sweet story about how a small kindness can make a big difference for others and ourselves. 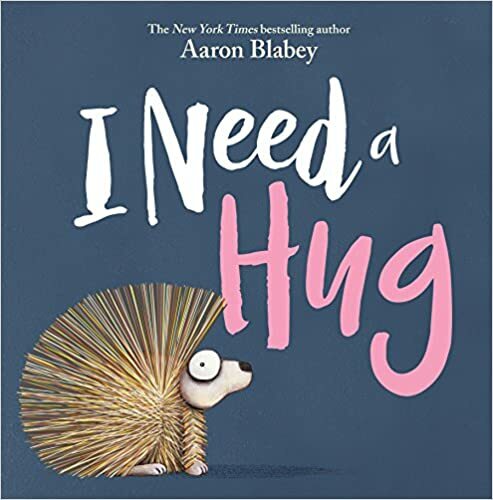 Bestselling author Sandra Boynton is back with a new board book, just in time for the holiday of love. 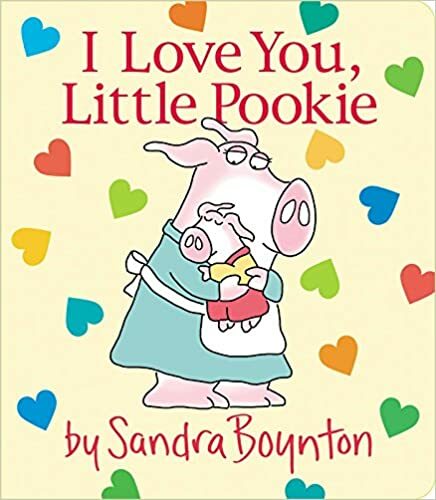 Little Pookie is one of Boynton’s most popular characters and on nearly every sturdy page his mom tells him just how much he's loved. A newcomer to the zoo doesn't understand why the other animals are not welcoming her with hugs and kisses. So what if she smells a little fishy, or she's a little more affectionate in her greeting than they're used to. Feeling are hurt but mended and Ferry keeps the tone light while still getting a message across about differences and getting along. 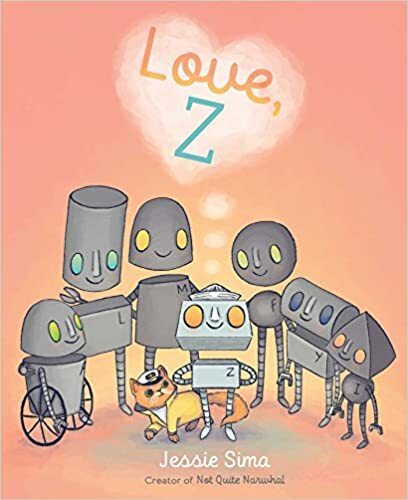 A young robot finds a message in a bottle and is inspired to find it's author, Z, and learn what the word "love" means. Charming and uplifting, this picture book about love and how we express it, is a joy to read and share all year round, and especially for Valentine’s Day. 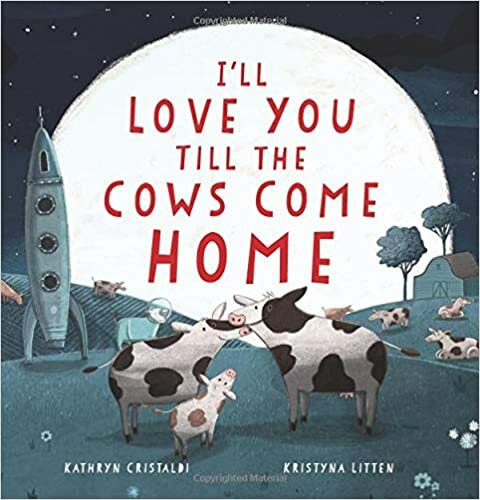 Love knows no bounds in this delightful picture book that sends cows to Mars and has sheep steering ships. Fun wordplay and a rhyming refrain will soon have little ones chiming in. Great fun for a read aloud. This little porcupine is having a hard time finding anyone to hug him, and he's beginning to feel a little blue. We all need hugs, so what's a spiny critter to do? It turns out he's not the only one left out of the hug circle, poor snake is having the same problem and together they find a way. A sweet picture book about not judging by appearances and how one little hug can mean a lot. 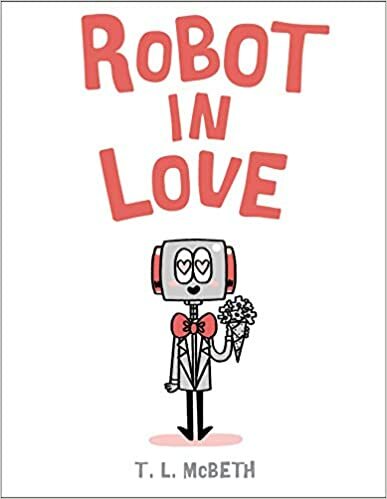 It’s love at first sight in this playful picture book about a robot who spots his soulmate, loses her, and then finds her again. Love can look different for every one of us, and in this case the robot’s object of affection is a shiny toaster. It turns out that even though it seems unlikely this duo has things in common, including a love of toast. Quirky and sweet.